Beautiful Animal Costumes designs from Steve Gray, they are just too cute to spook ! 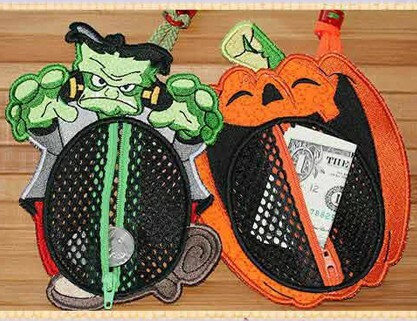 Add them to your trick or treat bags, or any costume, they are just Adorable !! Enjoy !